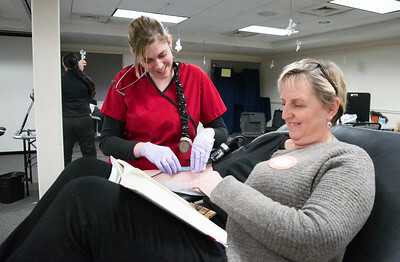 01/14/19 Wesley Bunnell | Staff LPN Jessica Allen prepares to remove the needle from donor Carol Zadzilko's arm during a Red Cross blood drive at the Plainville Public Library on Monday afternoon. 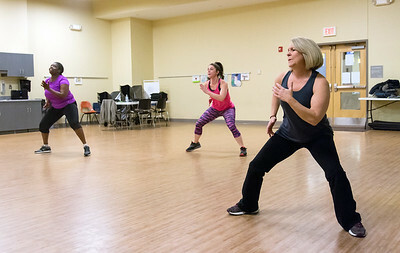 01/14/19 Wesley Bunnell | Staff YWCA Welness Director Valerie Cammarota leads a newly formed Butts & Guts exercise class on Monday night which focuses on a lower body solution. 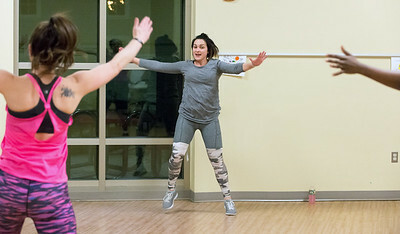 01/14/19 Wesley Bunnell | Staff Exercising at the YWCA on Monday night during a newly formed Butts & Guts exercise class which focuses on a lower body solution are Kelly Selander, L, Sherman Fletcher and Jennifer Zayas. 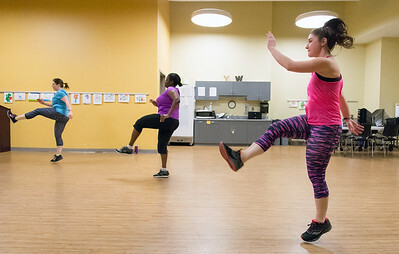 01/14/19 Wesley Bunnell | Staff Exercising at the YWCA on Monday night during a newly formed Butts & Guts exercise which focuses on a lower body solution are students Shermane Fletcher, L, Jennifer Zayas and Beth Cianchetri. 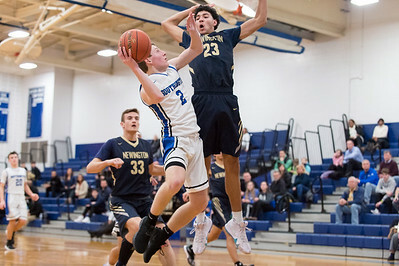 01/14/19 Wesley Bunnell | Staff Newington boys basketball defeated Southington at Southington High School on Monday night. Ryan Gesnaldo (2) is defended by Mason Romano (23). 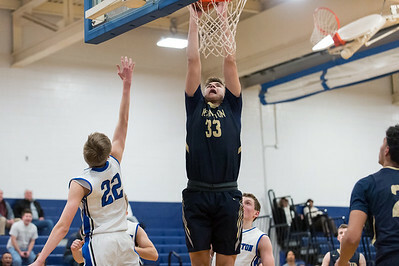 01/14/19 Wesley Bunnell | Staff Newington boys basketball defeated Southington at Southington High School on Monday night. Joe Gaudio (1) guarded by Jaden Morris (1) and Nick Dummond (21). 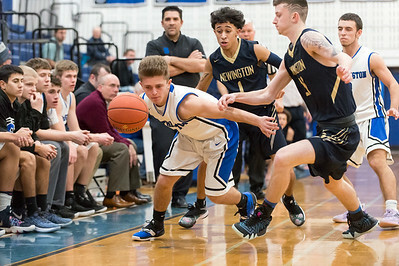 01/14/19 Wesley Bunnell | Staff Newington boys basketball defeated Southington at Southington High School on Monday night. 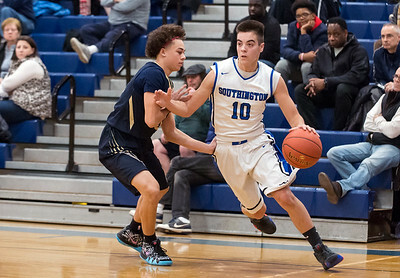 Jared Kelly (10) guarded by Izayah Ciarcia (3). 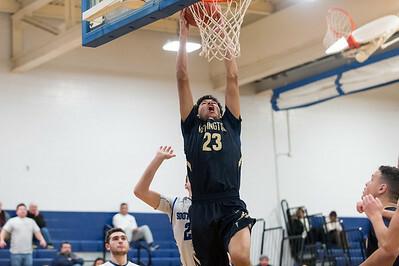 01/14/19 Wesley Bunnell | Staff Newington boys basketball defeated Southington at Southington High School on Monday night. Mason Romano (23) goes up for a basket. 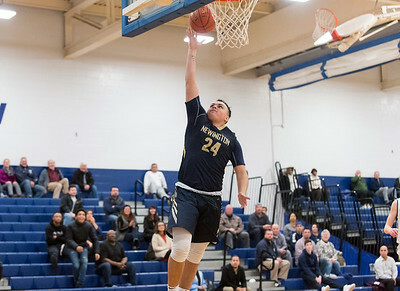 01/14/19 Wesley Bunnell | Staff Newington boys basketball defeated Southington at Southington High School on Monday night. Teddy Fravel (33). 01/14/19 Wesley Bunnell | Staff Newington boys basketball defeated Southington at Southington High School on Monday night. Jaden Morris (1) passes against Ryan Gesnaldo (2). 01/14/19 Wesley Bunnell | Staff Newington boys basketball defeated Southington at Southington High School on Monday night. 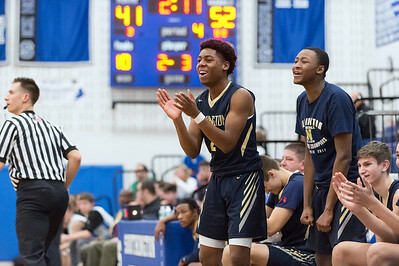 Louis Egbuna (2) applauds his teammates from the bench in the 4th. 01/14/19 Wesley Bunnell | Staff Newington boys basketball defeated Southington at Southington High School on Monday night. Julian Ortiz (24) adds a late basket. 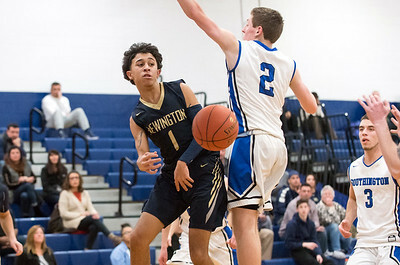 01/14/19 Wesley Bunnell | Staff Newington boys basketball defeated Southington at Southington High School on Monday night. 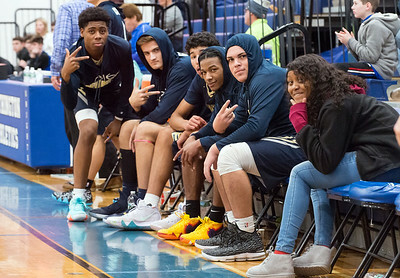 Posing for the camera at the end of the game are Louis Egbuna (2), Teddy Fravel (33), Mason Romano (23), AJ Fair (11) and Julian Ortiz (24).